Bradford-based Mind the Gap is one of Europe’s largest learning disability theatre companies, having championed learning disability arts for over 30 years. At the end of 2018 they launched Staging Change, a project focussing on getting people with learning disabilities employed in the arts. Working with five partner venues, including Leeds Playhouse and Square Chapel Arts Centre in Halifax, Staging Change looks at creating opportunities, the challenges of accessibility, representation and the curation of work. As part of the project, Mind the Gap has employed four interns, each with a learning disability, to work on a new outdoor project ‘ZARA’. Mind the Gap strive to ensure it is the voices of learning disabled people that is heard and their stories that are told, so having people with learning disabilities in key production roles is hugely important to the company. ZARA will incorporate live streaming, live performance from a cast of hundreds, large-scale puppeteering and a giant ‘baby’. A huge-impact piece of outdoor theatre that has been five years in the making it is bringing together an international team of directors, choreographers, producers, designers, technicians, puppeteers, musicians and actors. The roles of the interns are Assistant Producer, Assistant Director, Researcher and Creative Engagement Facilitator. Daniel Foulds, Researcher, is a writer and a drector. He has written for both learning disabled and non-disabled performers. He is passionate about history and in 2017 he received Arts Council England funding to bring history to life for audiences with the R&D project A Hidden History as a playwright and director. 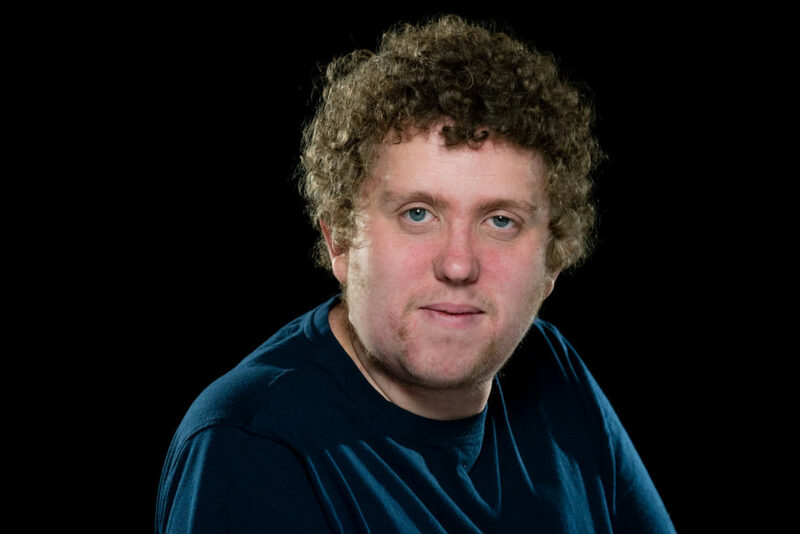 Paul Wilshaw, Assistant Producer, is a learning disabled artist studying at Mind the Gap. He is passionate about being a theatre-maker and is developing his own project A Long Way From Home. Paul writes songs, poetry and drama and has a Performing Arts First Diploma from Jellico Theatre, Bournemouth. He worked with Double Act, Dorset’s only disabled led theatre company for seven years. In July 2018 Paul was Co-Producer of the BEYOND festival in Leeds. Jordan Freud Assistant Director is an emerging director-dramaturg based in London and Leeds. He is currently studying English and Comparative Literature at the University of Leeds, and has incorporated the role into his course as an industry placement. He is particularly excited to assist the devising process with writers/actors and developing an innovative mix of film with live, outdoors performance based on disabled parenthood. Jordan says: “Since childhood diagnosis with Asperger’s Syndrome my dream has been to tell stories that shouldn’t, or wouldn’t, otherwise be told – to break taboos,” he explains. Josh Coulthard, Assistant Creative Facilitator, is a theatre maker based in East Yorkshire. He is a core member of Engine Room Theatre CIC a company making socially engaged and artistically innovative performance. He has helped to grow Engine Room’s distinctive multimedia style as well as informing the development of the company. Josh toured The Voyage with Engine Room Theatre in 2016 following a seven month devising process which saw him and six other performers draw on their personal stories to create a piece which spoke about our shared human experience. In The Voyage Josh interacted with film, and was a storyteller, dancer and musician playing Indonesian gamelan. Josh has trained with Castaway Music Theatre for over ten years, first with their youth theatre group and then on their Academy programme. He is a founding member of Castaway’s ‘Trunk’ team, delivering disability awareness training to a range of groups including Hull 2017 City of Culture Volunteers. Staging Change is a new leadership programme, made possible through Mind the Gap’s Arts Council England NPO funding and Esmee Fairbairn Foundation, based around dynamic three-way partnerships between Mind the Gap, arts venues and learning disabled artists. Staging Change aims to increase the visibility of learning disabled artists in the wider arts sector and offer skills development and advocacy opportunities for learning disabled people. 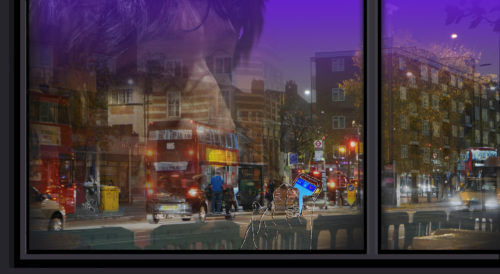 Mind the Gap is now collaborating with six venues around the country to help them work with learning disabled artists, audiences, and creatives.